From the Venetian terrazzo mosaics of the Grand Hall to the comfy Art Deco armchairs and pastel frescoes, owner Marianne Estène-Chauvin has brilliantly preserved the original ambience of this former private villa, where F. Scott Fitzgerald penned Tender Is the Night. 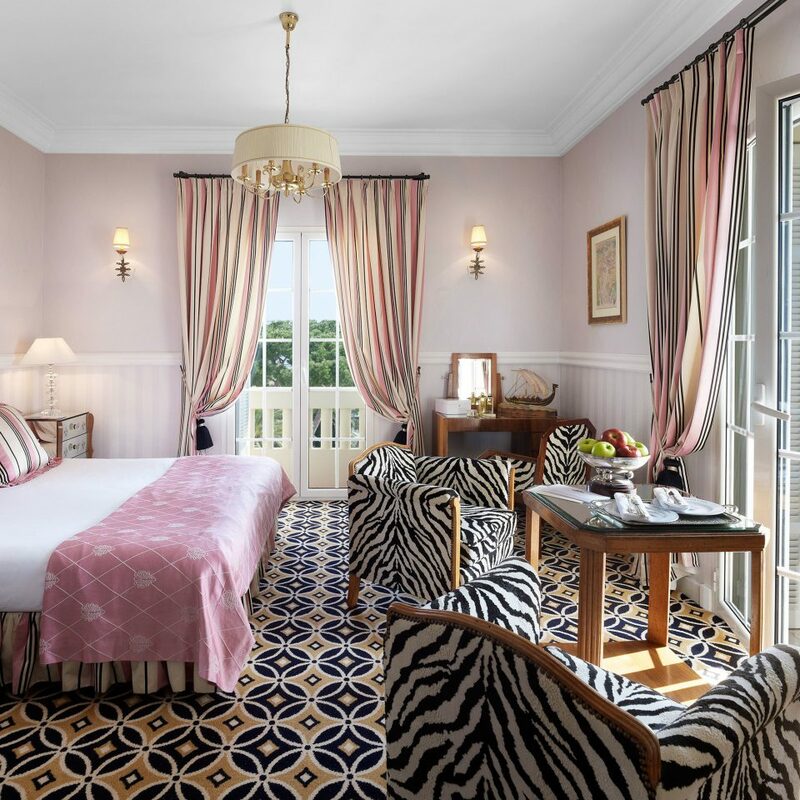 A nautical theme runs through the hotel, with mahogany panels, marine brass lamps and graphic rugs created by Jules Flippo in the style of the legendary French cruise liner Le Normandie. 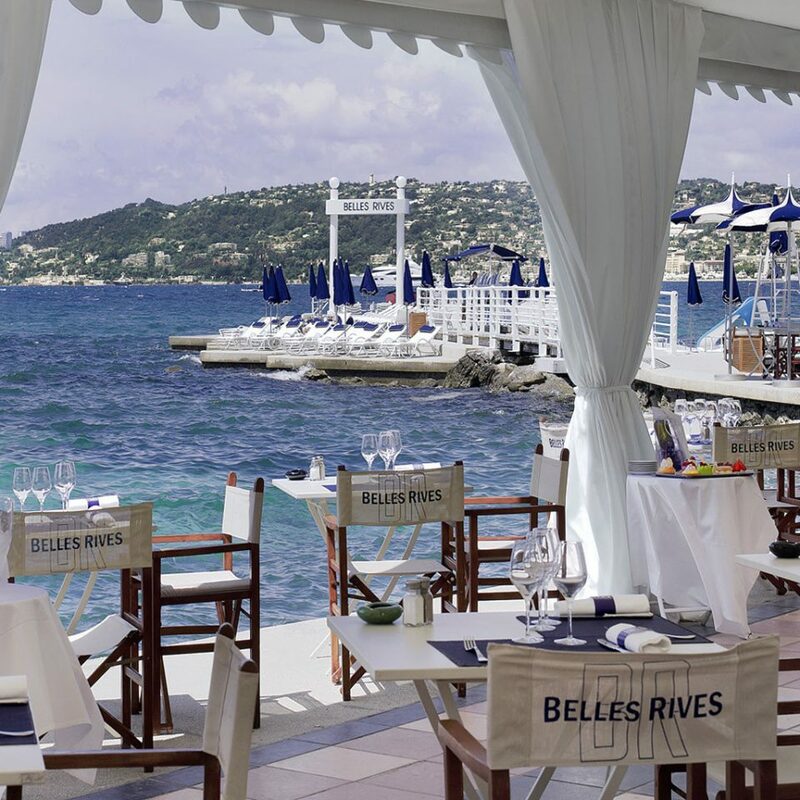 While the Belles Rives is inconspicuous on the main street, its splendor is easily seen from the sea, including its grand balconies and waterside terrace, created by architect Christian Macé using Italian terra-cotta tiles, as well as the iconic jetty, which stretches out into the azure waters of the Mediterranean. The 43 guestrooms feature eye-catching Art Deco furnishings, step-out balconies and the cozy feeling of being in a luxe cabin on a transatlantic liner. The bathrooms are perfect for pampering, with Penhaligon’s toileteries, and all have big tubs, many made of Carrara marble. 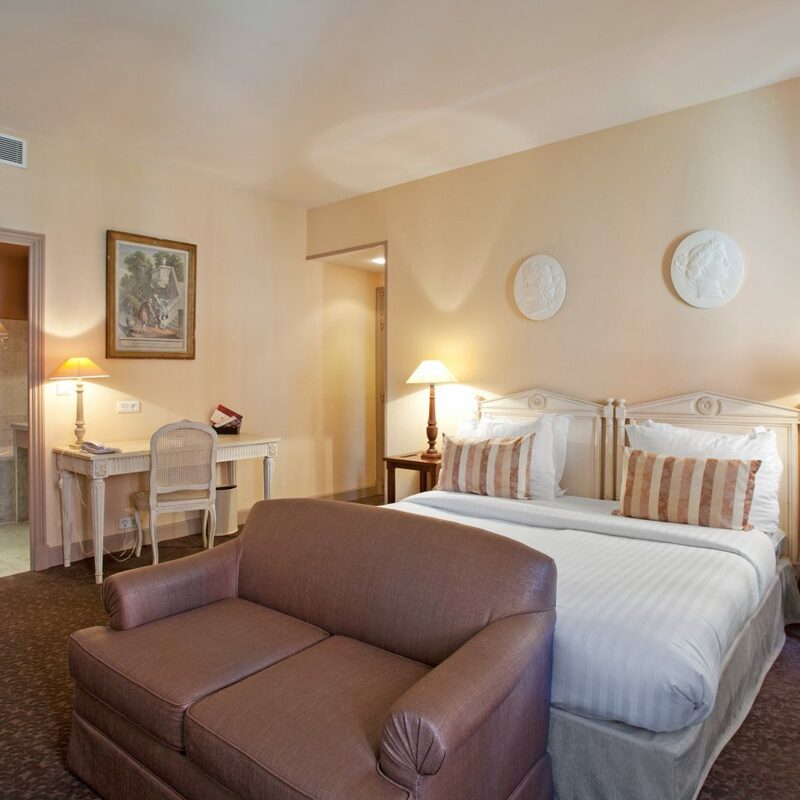 Classic Cape View Rooms are spacious and look out over fragrant pine groves, while Deluxe Sea View Rooms offer panoramic vistas across the water as far as the Esterel Massif. 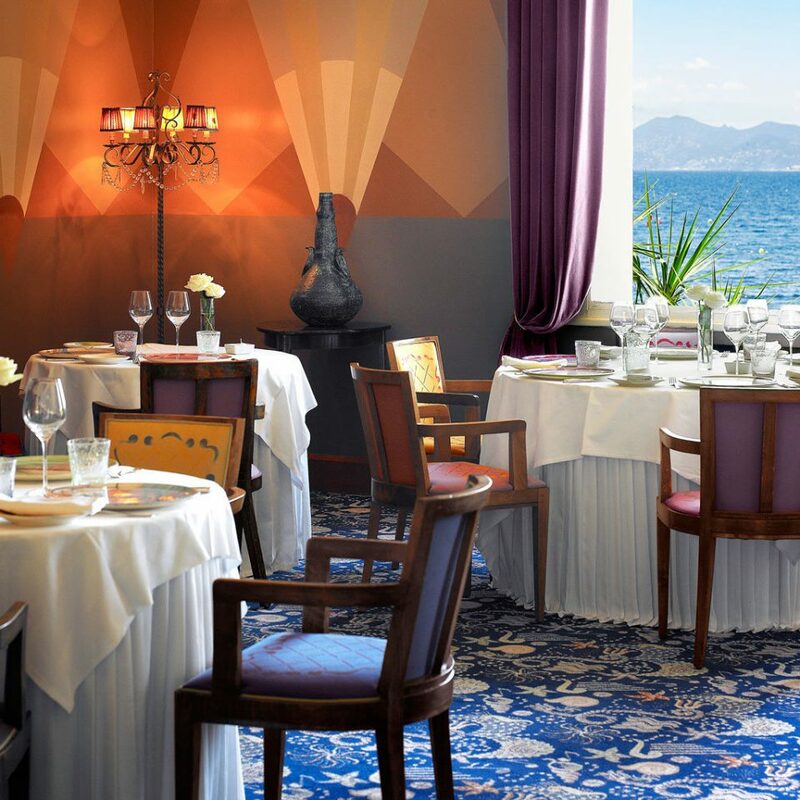 A meal at the hotel’s chic restaurant, La Passagère, has become even more memorable with the recent appointment of talented young chef Yoric Tieche, who inventively interprets local cuisine with such dishes as soupe de poisson à la Marseillaise and foie gras roasted with mango and marinated turnip leaves. 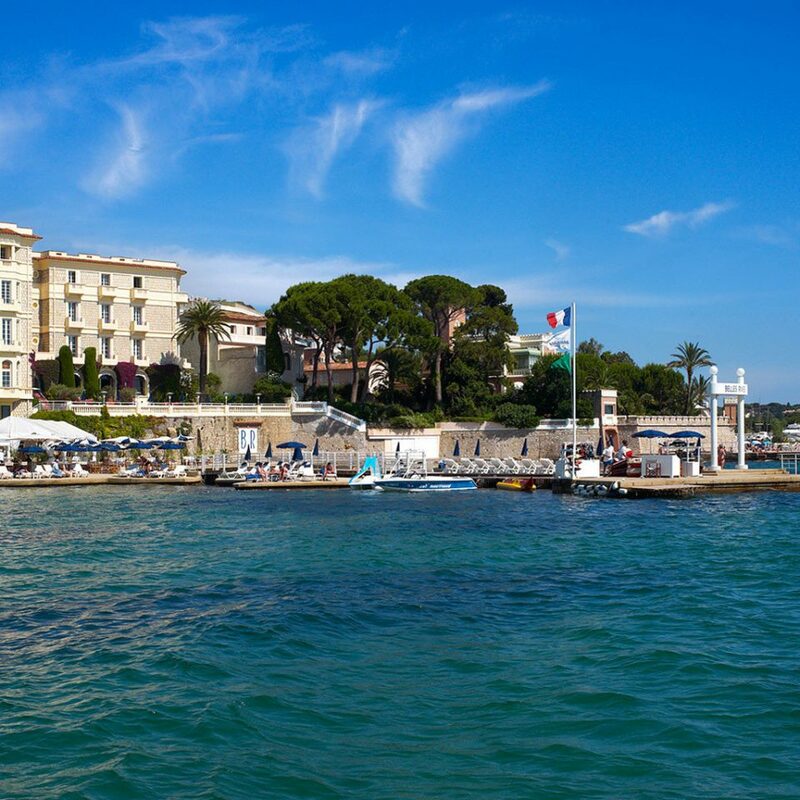 Much of life at the Belles Rives revolves around its beach, where you can relax with a massage or speed off on a private boat trip, while children are kept busy at the fun kids club. Every Thursday night in summer the sandy beach is transformed into a thumping open-air nightclub. 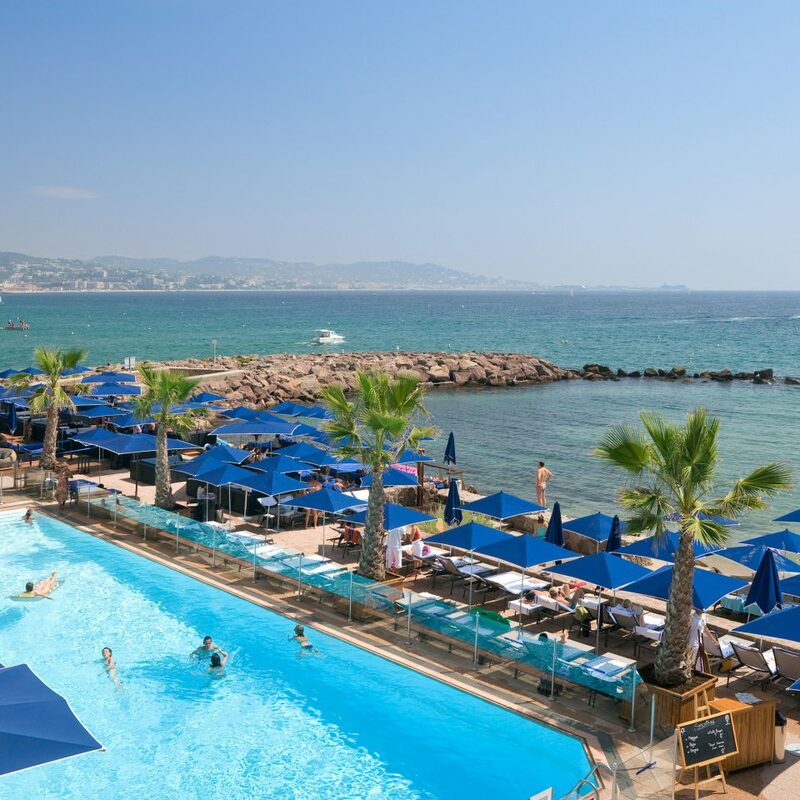 Juan-les-Pins hosts one of Europe’s top jazz festivals every July, and the jazzy vibe continues at Le New Orleans, a cool cocktail bar just off the beach. 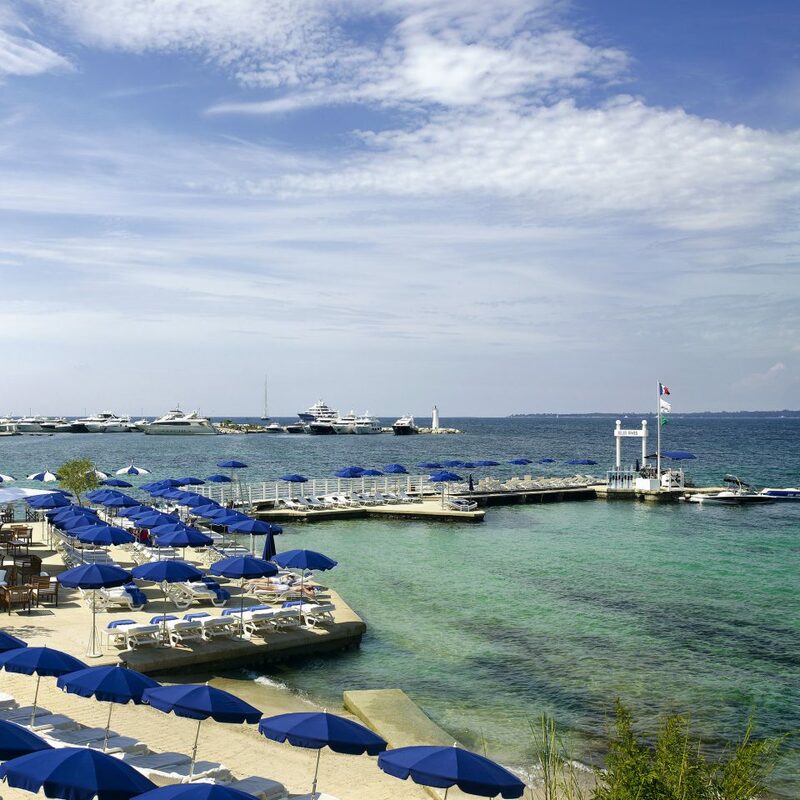 Book a table at the casual Bistrot Terrasse, a Riviera institution that has been serving locals and celebrities simple pasta dishes and pizzas for 50 years. Over in Antibes, don’t miss the morning Provençal Market for irresistible olive oil, lavender, cheese and charcuterie, followed by a tour of the Picasso Museum, housed in the romantic Château Grimaldi. My wife chose this hotel a while ago after reading about Scott Fitzgerald and Ernest Hemingway. So as a surprise for her birthday I booked for 3 nights in a superior room with a sea view. We were both blown away by everything the hotel offered. The views are stunning right across the bay and beyond to the mountains in the background. The staff make you all feel like a pop star or famous actor. Could not be more helpful and genuinely interested in making your holiday or break stress free and a delight. Our room has a small but lovely balcony and was beautifully decorated and had kept the style of the history of the hotel with very deco styles. 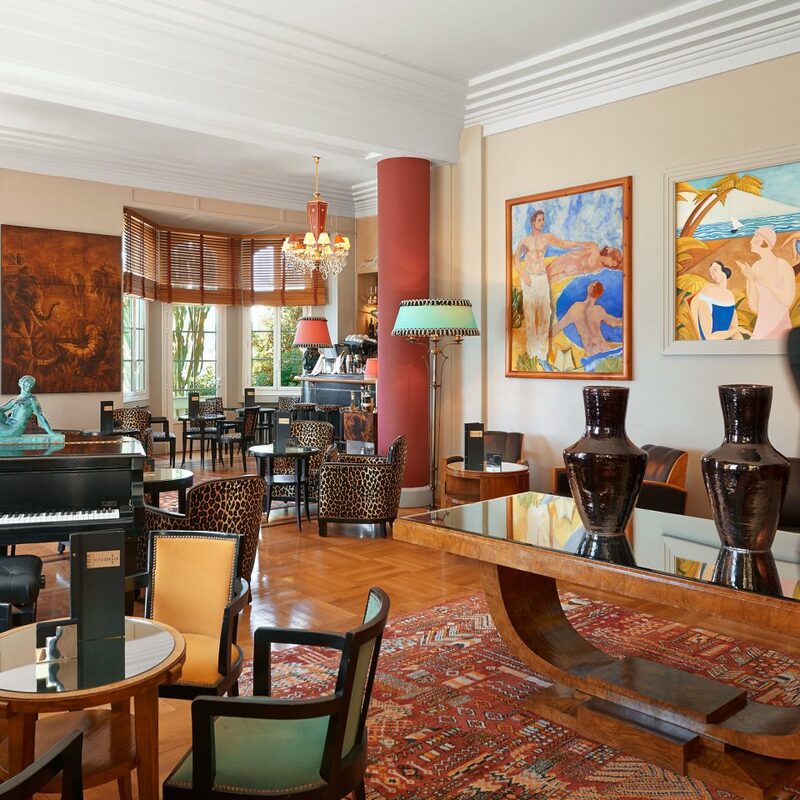 The history of the hotel is amazing and pictures of Scott Fitzgerald with Hemingway and others inc Pablo Picasso are in the Fitzgerald bar which you can imagine has hardly changed since the 1920’s. Fascinating stories from this era, the staff are very well informed and can tell you anything. 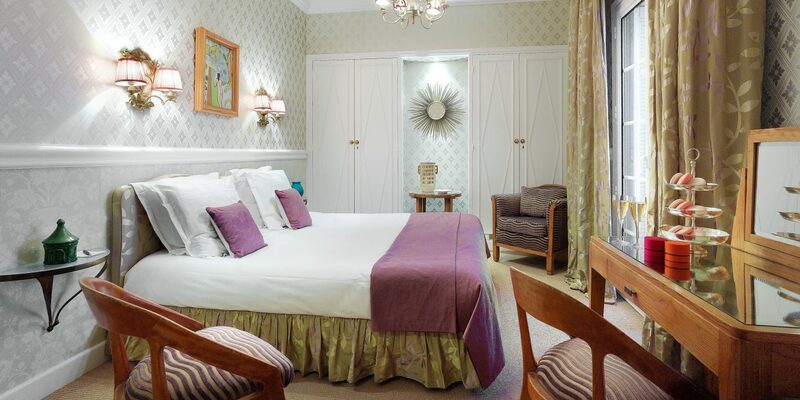 Lovely comfortable bed and lovely soft towels etc make the whole stay a delight. 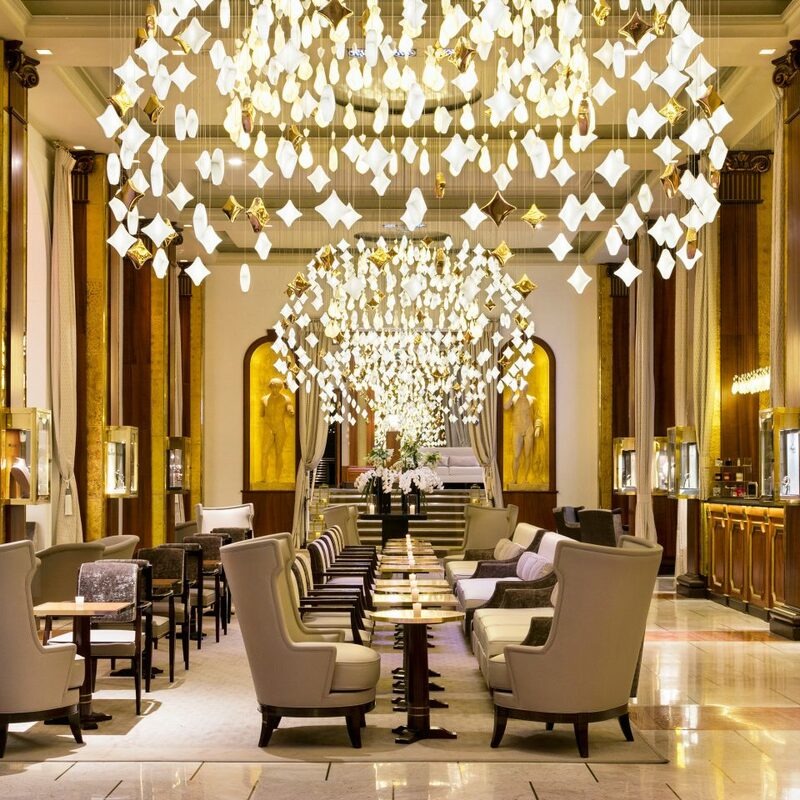 I’m already planning a return in Oct. it seems expensive but when your there you realise you are staying in a glamorous and historical hotel that is full of amazing art and and has amazing staff. Even if you don’t stay here call in to see the entrance hall and the view through to the bay. The restaurant is amazing with stunning pieces of art and again great views. 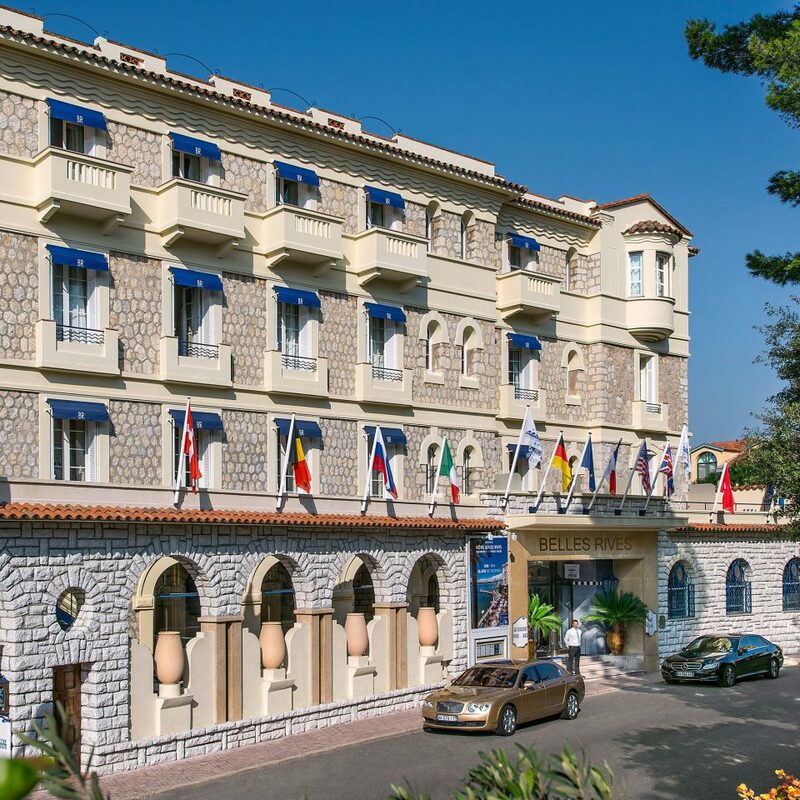 This is now one of our top 5 hotels to stay in and highly recommended to anyone visiting or thinking of visiting Antibes or Juan Le Pins area. Also try the Fitzgerald special cocktails, again pricy but you have to take into consideration where you are in the world and it’s amazing surroundings and service. We also on arrival met a lovely gentleman who took us on a very informative little tour around the art, and porcelain and pottery literary awards the hotel grants in the name of Scott Fitzgerald. It turned out he was the owners son who seemed so proud of his family’s hotel. Wonderful stay. Cannot wait to return. 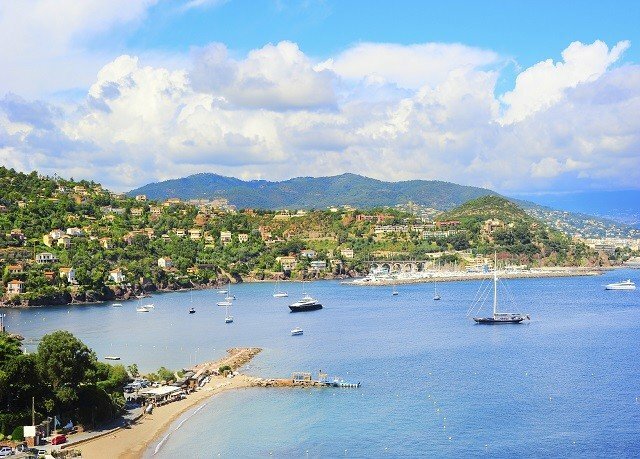 Just one of the most lovely spots on the French Riviera! I stayed for a long weekend and loved every moment. The hotel has such pedigree and heritage as well as the most heart stoppingly beautiful setting. 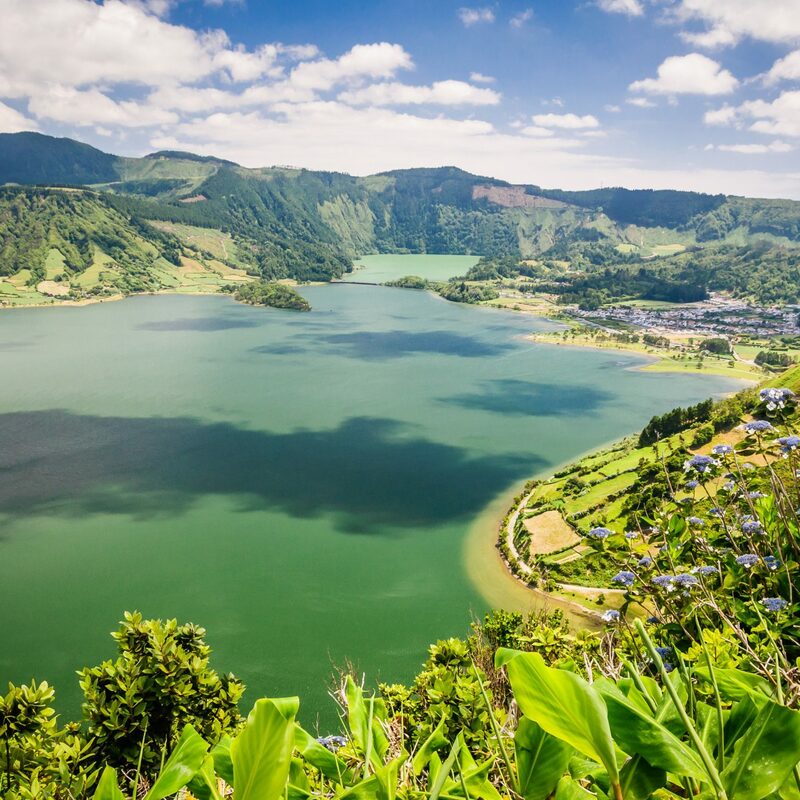 The staff are charming and so helpful - especially legendary concierge Luca who was so knowledgeable and patient. 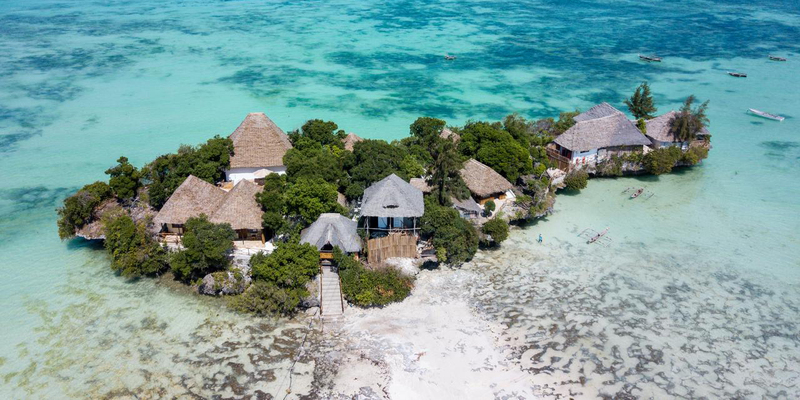 The private beach is fabulous, with staff on standby to bring drinks and snacks throughout the day. The bar feels grown up and sophisticated with an interesting mix of people. I know that I will come back again in the near future! 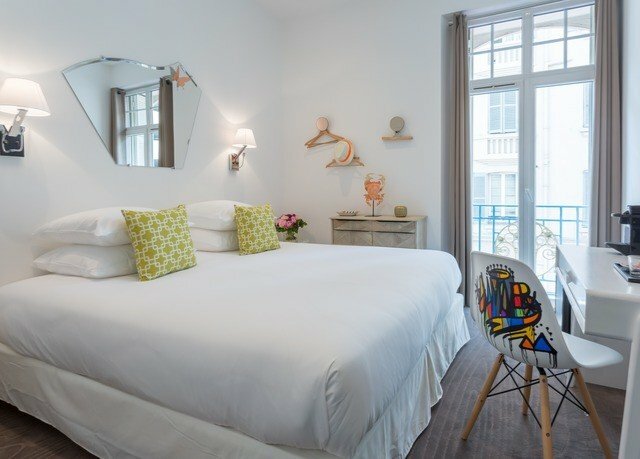 My husband and I spent three days at Belles Rives last week. It’s a beautiful and authentic in its feel Art Deco hotel. All beautifully kept and of course, fully modernised, the Art Deco character was kept throughout the hotel, from the lovely furniture to the original lift, which we were told is 90 years old, which is also the age of the hotel. There is a close connection with the American author F S Fitzgerald and his wife Zelda. The food and wine were for the most part excellent in both the main Restaurant and the Fitzgeral Bar. Both have a terrace overlooking the sea which is just divine for lunch and, I am sure, for dinner, if you go in the summer months. Good cocktails and professional staff. The Concierge was particularly helpful and informative. Our room had a dual sea view aspect which was fantastic, bed sheets, wallpaper and most other finishes were of superb quality and the interior design in the room was a delightful mixture of Art Deco and new but in keeping. However, the room felt cramped. There were books, magazines, flowers, fruits, water, cups, glasses, coffee machine, capsules... all the usual staff on the lovely but tiny art deco dressing table and on the also quite small coffee table, so there was no room for any of our books, laptops etc. The suitcase stand practically blocked the soace between our bed and the coffee table, so ee put the suitcases in the wardrobes. We felt that for the premium price we paid, we could’ve had a bit more room. Though I also wonder whether everything was just smaller in the 1930s...? In any case, I would highly recommend this wonderful hotel, though don’t let its quaint charm trick you-the place is expensive, but in my opinion, worth it. It looks good and full of history but that is where is stops on a positive note. Room I had was tiny, on a slant, noisy and had to pay extra for a towel and bed for the hotel bathing area each day. What a liberty when you are a resident. Service indifferent but remember that the customer is not right in France. 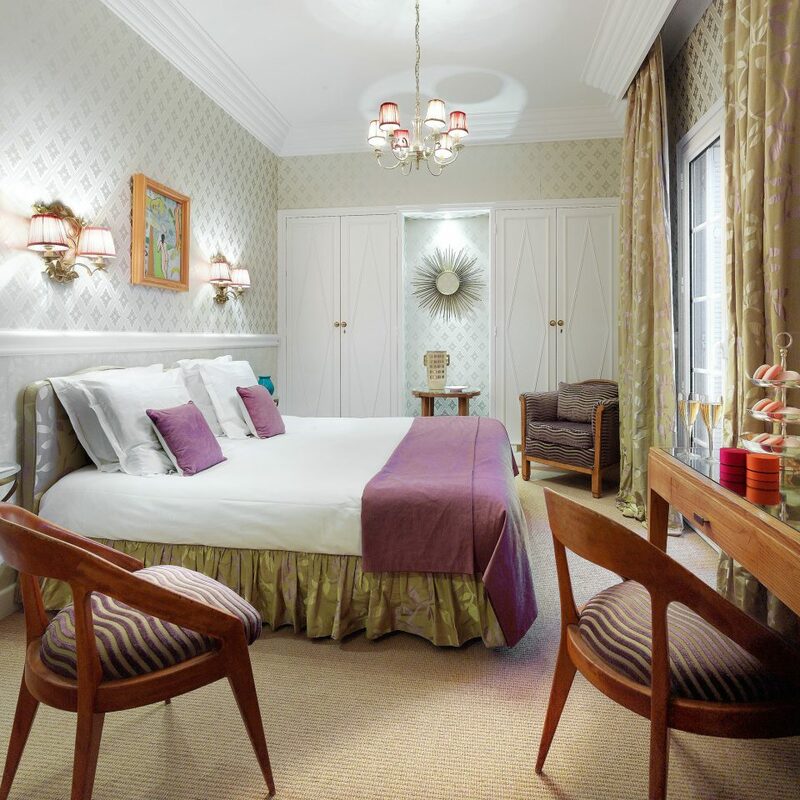 We had a gloriously romantic stay in March at this charming hotel where staff are so delightful and friendly and the vibe is relaxing and very stylish. Balcony rooms have wonderful views and bedroom had everything you could need. Juan le Pains and Antibes are so near and full of character.